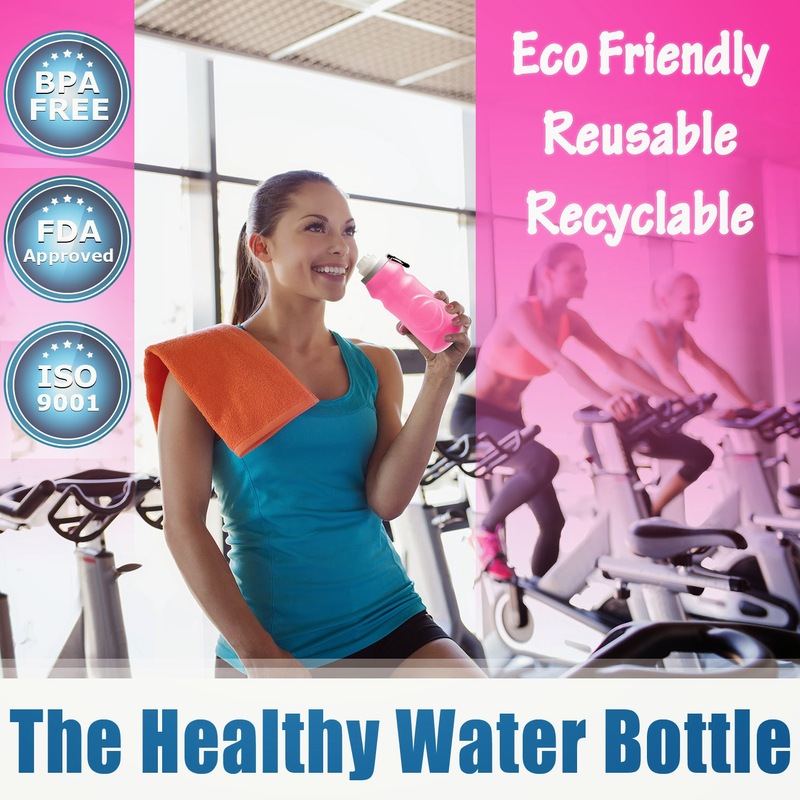 Finding a bottle that is useful but doesn't take up a lot of room in our cabinet has been well impossible that is until we found out about the Mind Body Eco Friendly BPA Free Sports Water Bottle. 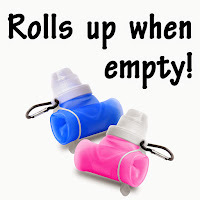 Now once the water bottle is empty I can roll it up and it takes no extra room up in my purse or sports bag. 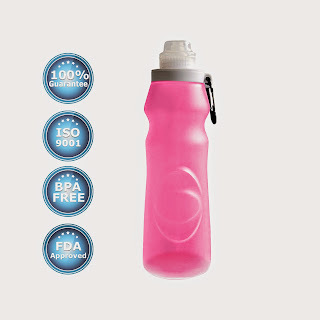 Stores easily in our cabinet between uses and is my new best friend when it comes to getting enough water in my body. 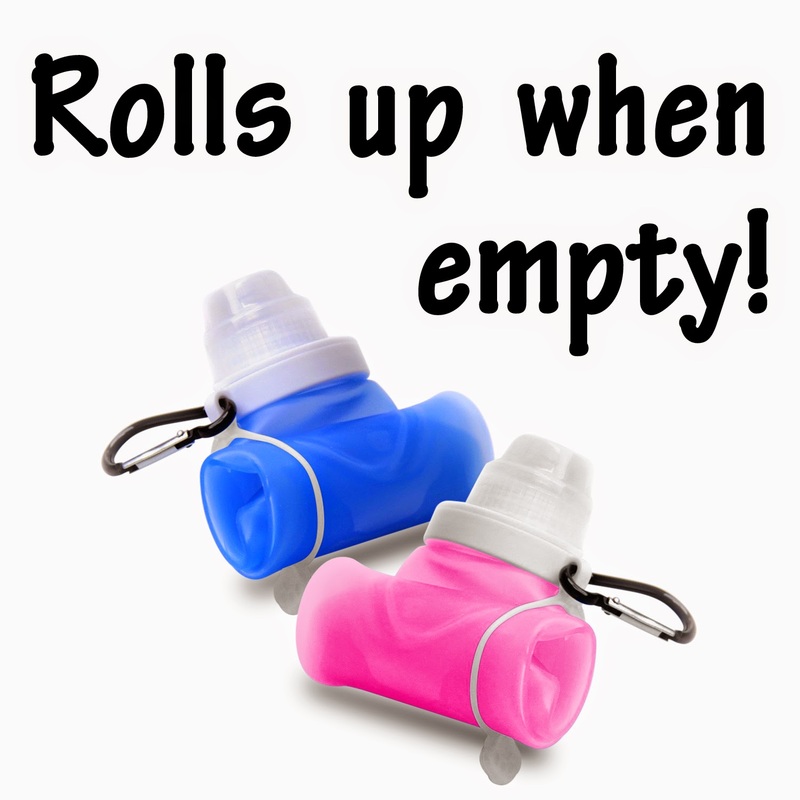 I do suggest that you air your bottle out and make sure it is completely dry before storing away. 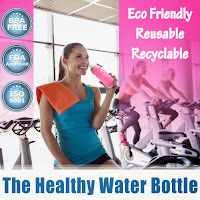 You can purchase the Eco Friendly BPA Free Sports Water Bottle on Amazon. What Mind Body has to say about their product.